This in an EVER EVOLVING CULTURAL FOOD TOUR, it takes places in one neighborhood, and you´ll enjoy NEW things all the time. 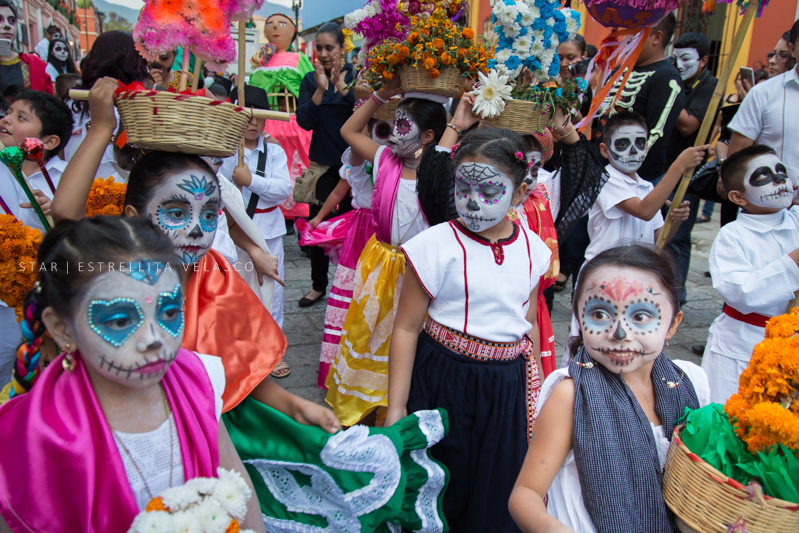 Depending on the month you visit us, you'll be able to experience a tour dedicated to special celebrations in Mexico. DAY OF THE DEAD WEEK SPECIAL. You'll savor tasty Mexican street eats, while learning everything about this ancient tradition. 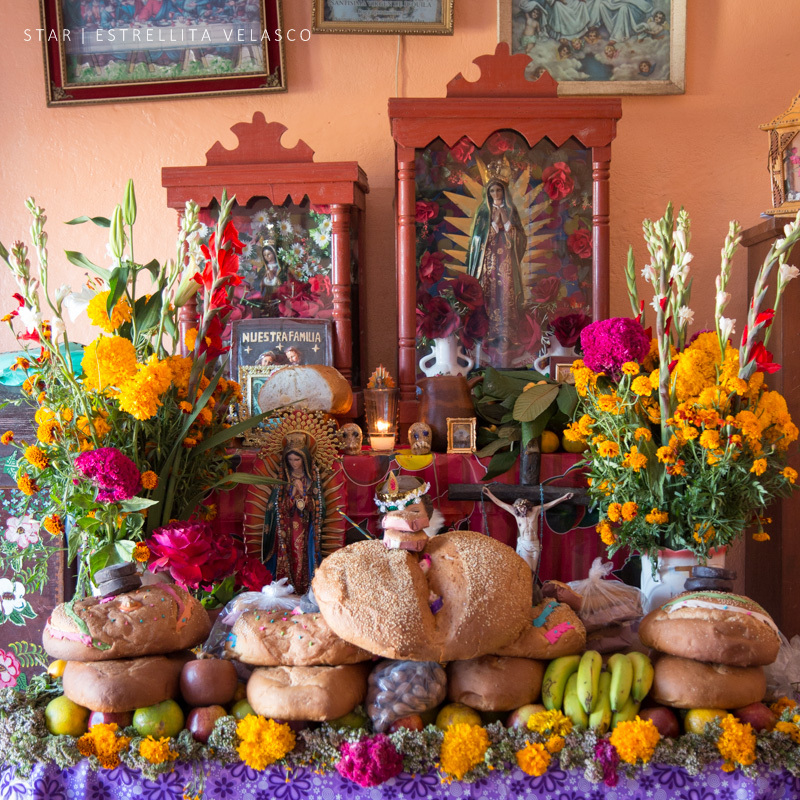 At the end you´ll have the chance to put an offering/altar together. CELEBRATE CHRISTMAS LIKE A LOCAL. Our food tour will be spiced up by a visit to a piñata shop, the house of a local to learn everything about the nativity scene and how we enjoy many celebrations from December to February. ...Just to name a couple. Only Food and Photo Tours will bring you the best of the best.